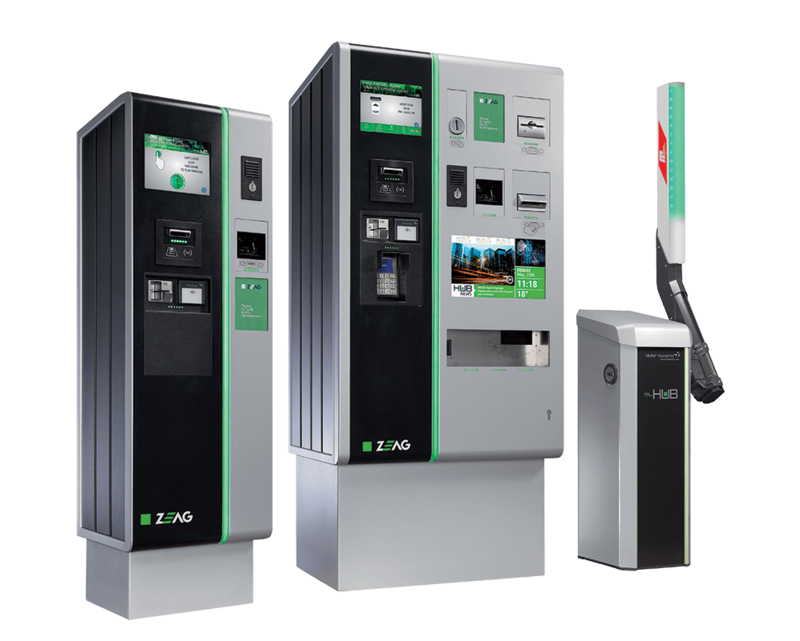 HUB Parking Technology aims to meet every market expectation by offering a wide range of solutions from one of our three Parking Systems Brands. With products developed around the world, bringing together knowledge from each market, HUB equipment is robust, reliable and designed for long term performance. 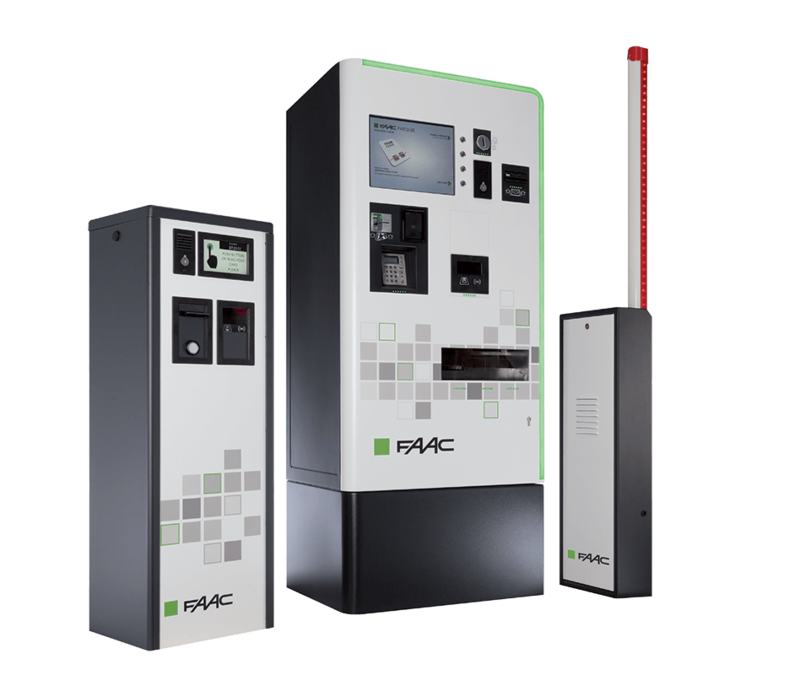 We handle everything: Parking Systems, Variable Message Signs, CCTV, License Plate Recognition, Intercom, Bay monitoring, and many other subsystems to deliver a total parking solution designed to meet your specific needs.